This April we will be producing a commemorative shirt for St George’s Day. 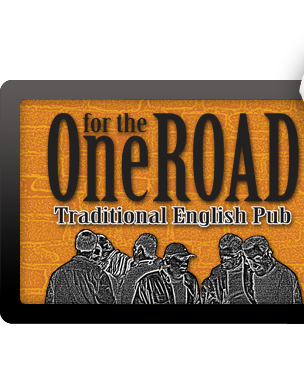 This will be a joint promotion between One for the Road and our sister pub Tower Bridge. On Friday, April 26 we will be handing out a voucher offer every pint of Greene King beer you buy. Collect five vouchers in you can get one of these fantastic commemoratives shirts. If you repost this announcements on your moments between April 20-25 and show us on the Friday you will receive your first voucher automatically.